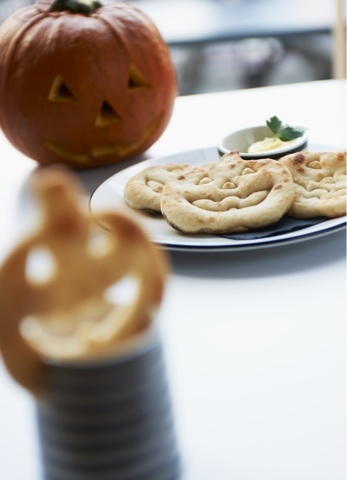 PizzaExpress is one of our favourite restaurants for all the family and I'm excited to share with you this really spooky halloween special! 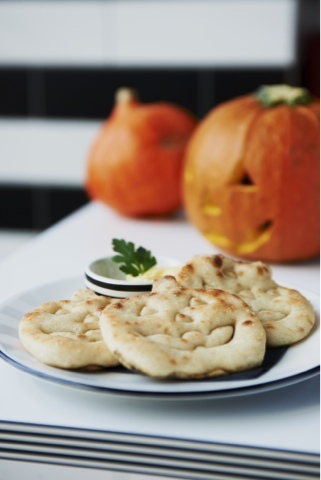 Limited edition Pumpkin Dough Balls, available across the UK in all PizzaExpress restaurants 23rd October until 1st November as part of the Piccolo menu. Perfect for your little monsters!